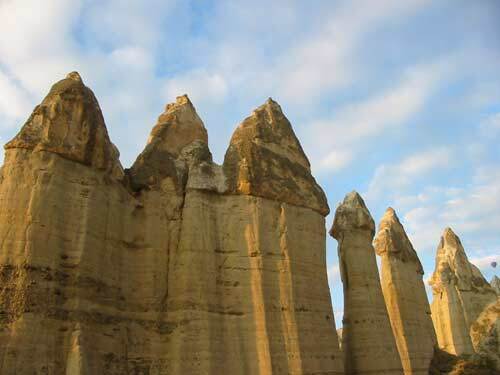 The fairy chimneys of Love Valley. 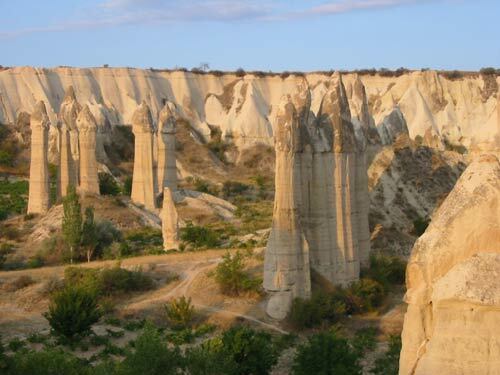 Playing hide-and-seek between the rocky features of Capadoccia. 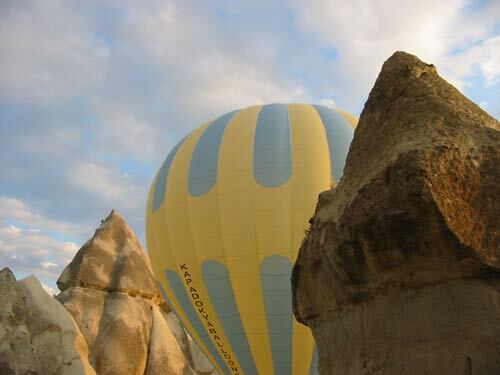 Another view of Capadoccia's fairy chimneys.